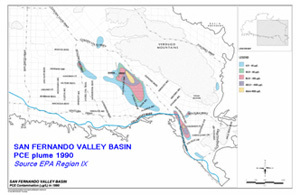 San Fernando Groundwater basin is one of the large southern California sources of water supply for millions of people. 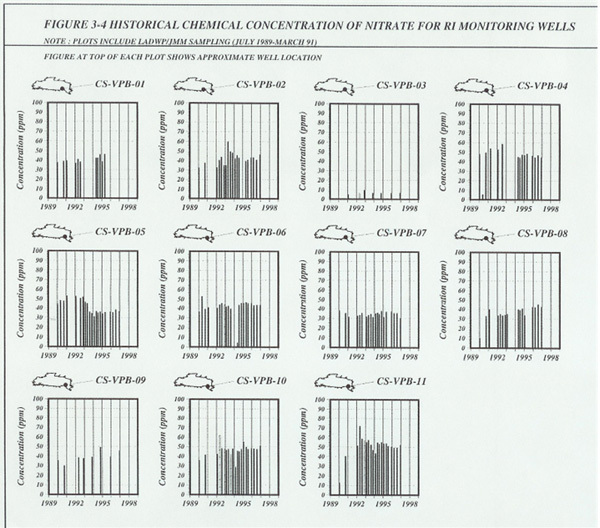 EWM technologies provided efficient means for mathematical representation of complex geometries of each layer, hydraulic property variations, and other key parameters impacting groundwater flow and transport. 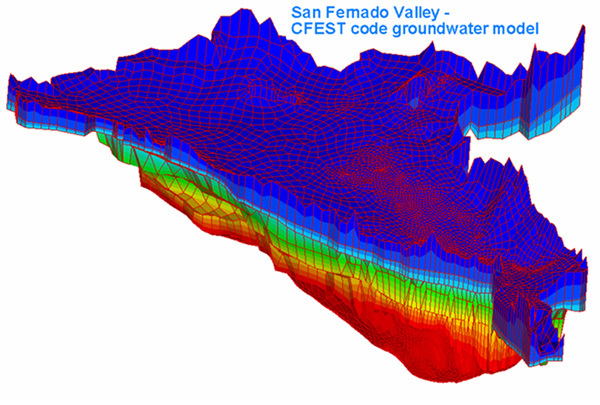 EWM –SHOWME tools have been used for visualization of water quality and water level data of San Fernando Valley.